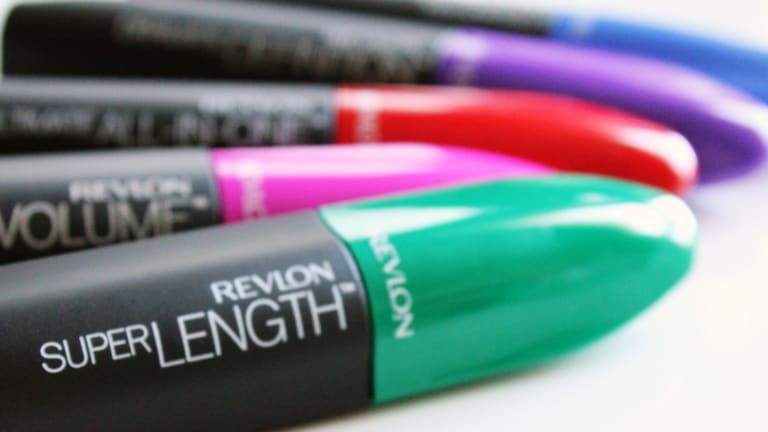 Swatches of the entire collection of Revlon mascaras to help me – er, YOU – decide. 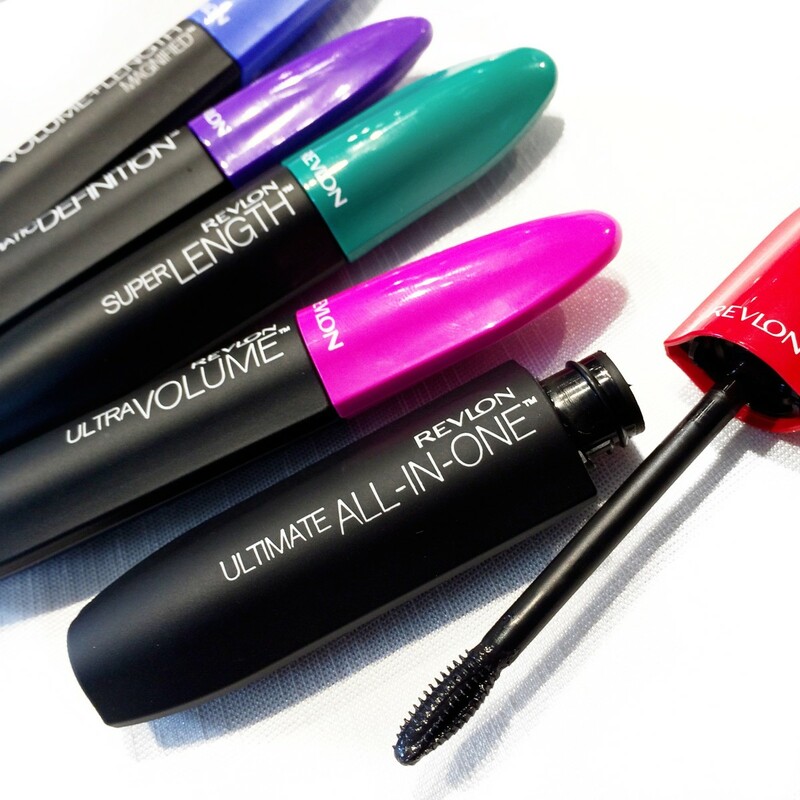 In partnership with Revlon • Behold the striking array of new mascaras replacing Revlon&apos;s previous range, above. The collection features new and updated formulas, brushes unique to each mascara, and colourful lids for easy recognition once you&apos;ve settled on your favourites. I&apos;m pretty sure you can&apos;t choose just one. I can&apos;t – lemme show you why. But first, a few words about my lashes and my technique. If you&apos;ve been a longtime Beautygeeks reader, you know I&apos;ve whinged about this before: I have puny, short, sparse and fragile lashes that are easily bullied by overbearing wire brushes. And here&apos;s a new development in the last couple of years: I don&apos;t need to use a lash curler anymore. With the right formula and brush, I get great, lasting lift via application. No mascara – I don&apos;t look happy. Remember that Anna Faris movie What&apos;s Your Number? I&apos;m asking that question now... about how many wand strokes count as one coat of mascara for you. For me, one coat of mascara is as many as it takes to get the effect I want before the formula starts to clump on my lashes. My number is about 30 brush strokes. Per eye. Could be more – it&apos;s near impossible to count because I&apos;m watching for clumps. And if clumping starts in fewer than 10 strokes, it&apos;s over in a bad way because I can&apos;t stop at less than 10! 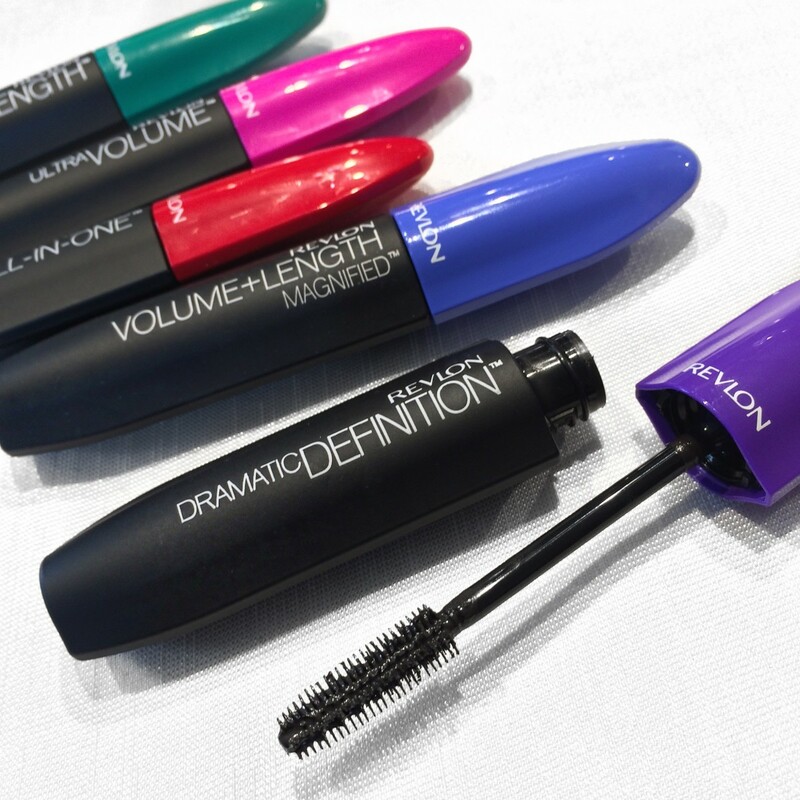 Let&apos;s get to Revlon&apos;s new mascara collection. Note: I didn&apos;t use a lash curler. 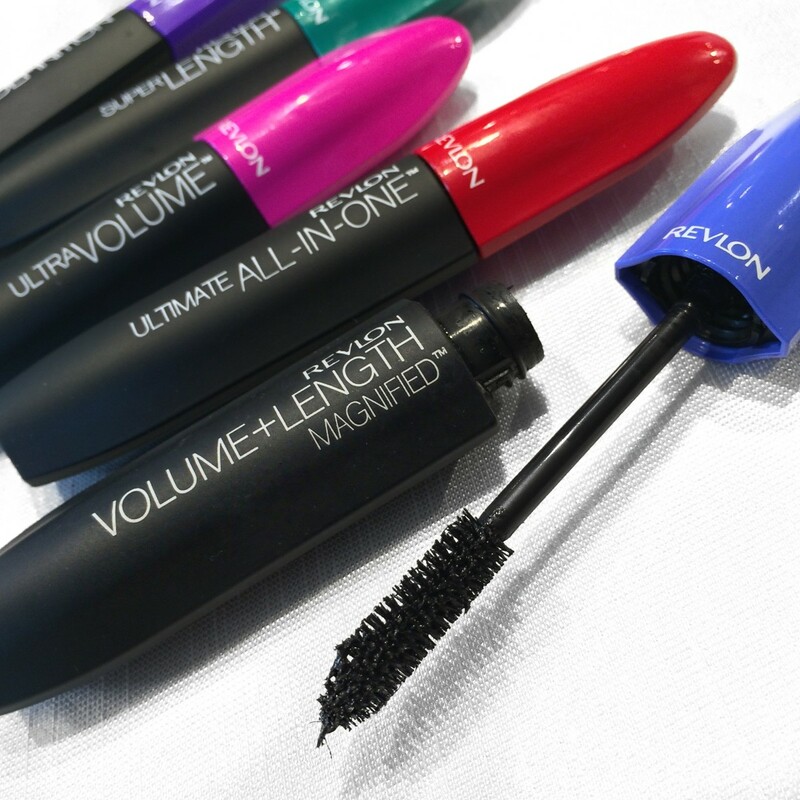 The Revlon Ultimate All-In-One Mascara has an interesting little oval brush with a hollow centre well that serves as a product reservoir. Unique, I think – I&apos;ve not seen an brush like this before, have you? 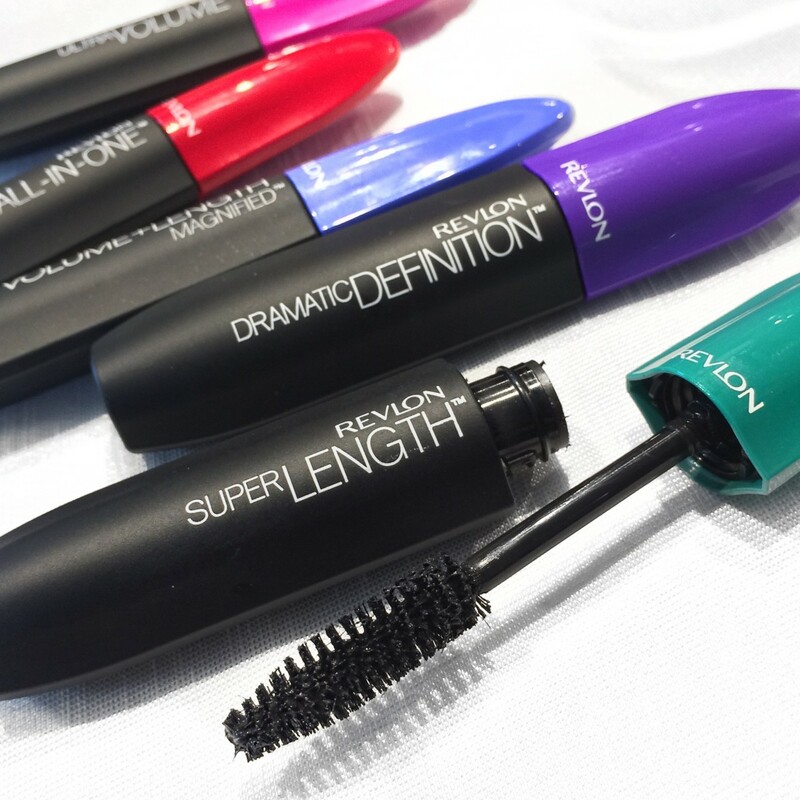 Designed to provide volume, length, definition, lift and drama, of all the new Revlon mascaras, this one takes the fewest strokes to deliver. And by fewest, I mean like 10 strokes less than my usual number per eye. I like a small mascara brush, actually – it&apos;s easy to maneuver, to get at those tiny inner-corner lashes and those stupid shorter lashes in between the longer ones. But because the formula builds up the intense pigment so quickly, I have to be careful not to overload and end up with thick thorns. My lacklustre fringe requires a bit of technique adjustment, a slightly lighter hand. It&apos;s a good back-of-cab mascara for me because it boosts lash impact quickly. I&apos;m usually apprehensive with plush wire brushes like the one in the Revlon Ultra Volume Mascara tube. Fairly generous in size, it&apos;s a combination of long and short wire bristles that are, according to the package, triple-grooved. And I expected it to push my lashes around obnoxiously. I have slightly less apprehension now at the sight of the Revlon Volume + Length Magnified Mascara full, squared tapered wire-bristle brush that, according to the packaging, is designed to "anchor formula to lashes." I don&apos;t quite know what that means – stick to the lashes? Like mascara should? Or maybe a little more for added length? Oh right – it&apos;s a fibre formula. Hello, feathery long lashes! Well, for me anyway. (You all who are naturally blessed will have more dramatic results, and I&apos;m happy for you, truly.) 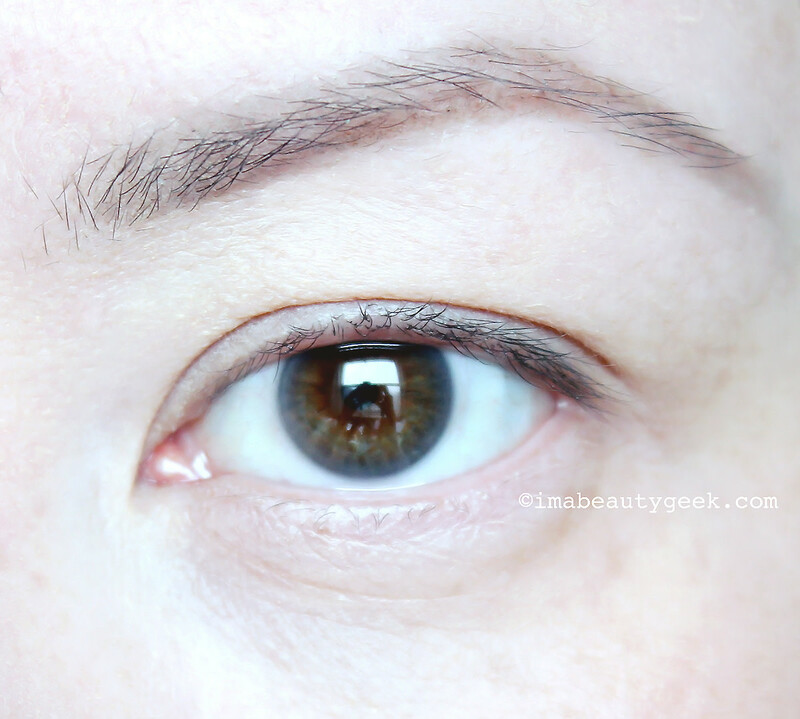 Although it takes several more strokes than the Revlon Ultimate All-In-One, this Revlon Volume & Length Magnified Mascara performs a smidge better for me than Ultra Volume, and better than I expected with my weak lashes. It&apos;s already in my day-to-day makeup kit for when I have more time to finesse my fringe. I tend to bypass lengthening formulas because I expect them to make my skinny lashes look spiky, but Revlon Super Length Mascara&apos;s full wire brush and fibre formula make me think I might like what happens here given my experience with the previous two mascaras. 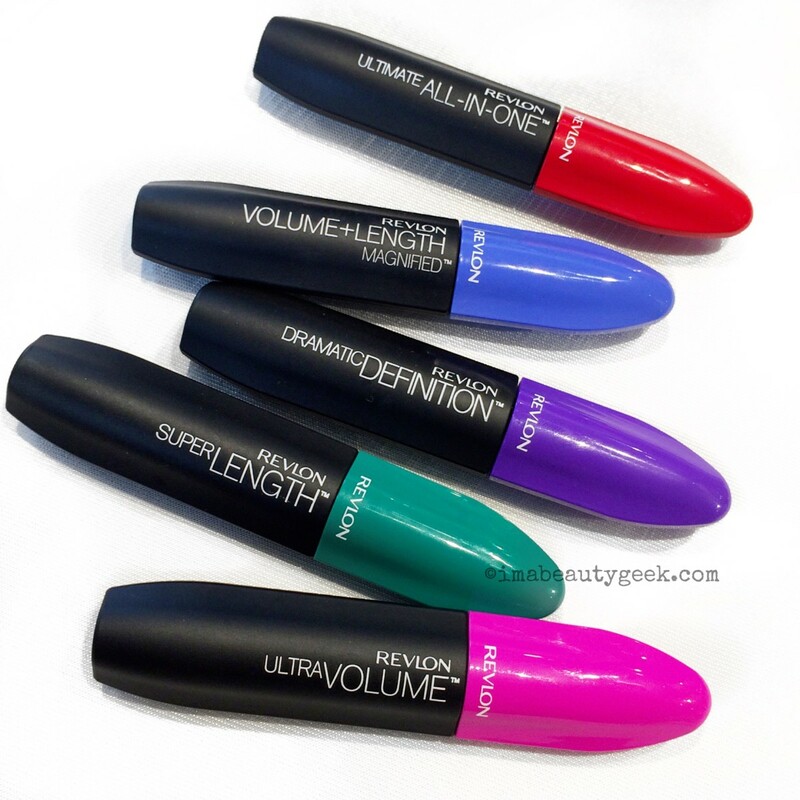 And it turns out Revlon Super Length delivers a result similar to the two volume formula in this collection. Nice length for my wee lashes. I get a fraction less volume than I do with Ultra Volume and Volume + Length Magnified, but you can&apos;t really see the difference in the photos. At first, the Revlon Dramatic Definition Mascara brush looks like the kind of silicone brush I prefer. But it&apos;s not. The bristles are wire like the others, but short and tiered, slightly more widely spaced to comb through as they coat and extend with the fibre formula. The package text promises a soft, flexible formula too; we&apos;ll see. Huh. I&apos;m not ordinarily a fan of "defining" formulas – they usually just make my teensy lashes look like little thorns. But wow. This formula is so smooth (no fibres), and the brush combs through my lashes so easily – now I have these delicate, defined, natural-looking lashes that are softer and more flexible than I&apos;m used to. 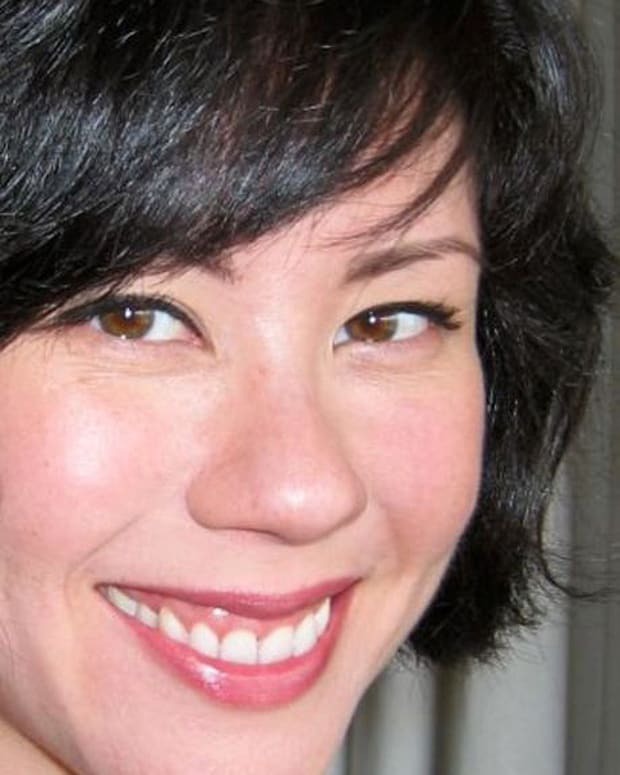 Really pretty for a super-natural makeup look. 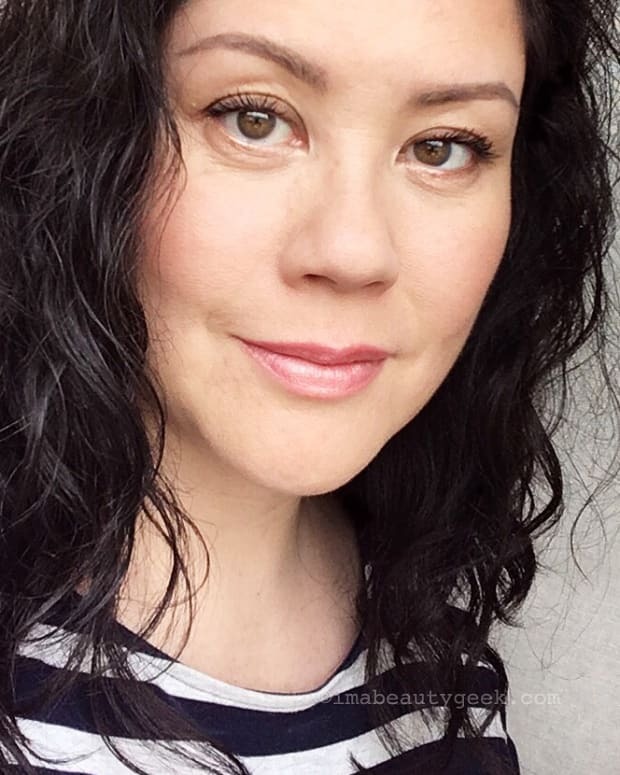 In fact, Revlon Dramatic Definition Mascara has inspired me to find a less-lash-required makeup look to try (on a day I&apos;m not throwing on my face in the back of an Uber taxi). Well wouldya look at that. This collection of Revlon mascaras ($11.99 CAd each at drugstores and mass retailers and $8.99 USd at ulta.com) with its easy-to-identify bold caps is a mascara wardrobe of different looks for someone who likes to change up her style of makeup. I&apos;m surprised to find I like the look I get with each version, and in fact can&apos;t decide which I like best. I like the fast drama from Ultimate All-In-One (red cap), the feathery fullness and length of Ultra Volume (pink cap) and Volume + Length Magnified (blue cap) as well as the similar effect I get from Super Length (green cap), and it turns out I have a crush on the smooth, natural finish of Dramatic Definition (purple cap). What&apos;s a girl to do? Just a few words about ingredients: although each differs slightly, the new Revlon mascara formulas include conditioning ingredients such as panthanol and tocopherol acetate (a form of Vitamin E); Revlon Ultimate All-In-One also contains mango-seed butter; Revlon Dramatic Definition Mascara contains jojoba oil. And no, they&apos;re not paraben-free. That doesn&apos;t worry me so much – I want a proven preservative in mascara, which is very vulnerable to bacteria given the repeated contact the brush has with whatever lives on my lashes before it goes back into the tube. Each formula also comes in Blackened Brown, Black and Blackest Black, and waterproof (except the Revlon Ultimate All-in-One). 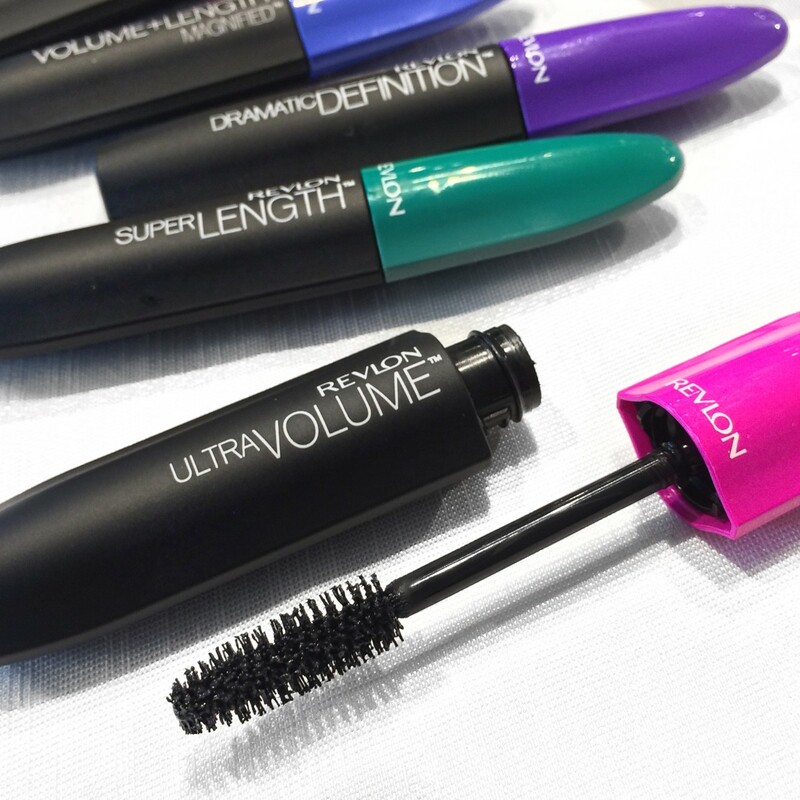 Has any of you tried any or more than one of these new, brightly-capped Revlon mascaras? What&apos;s your lash type? And how many strokes of mascara = one coat for you? Do you tweak your technique when you try a new formula and brush? Tell me everything!